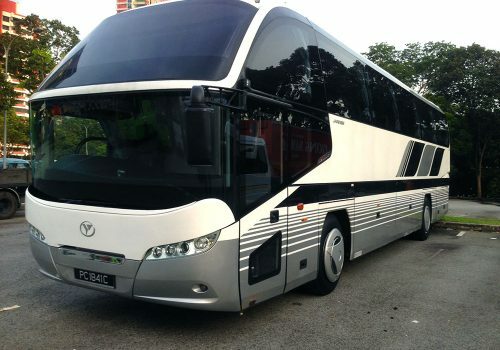 Enjoy a truly memorable holiday with a premium and complete private bus charter in Singapore for you and your team. 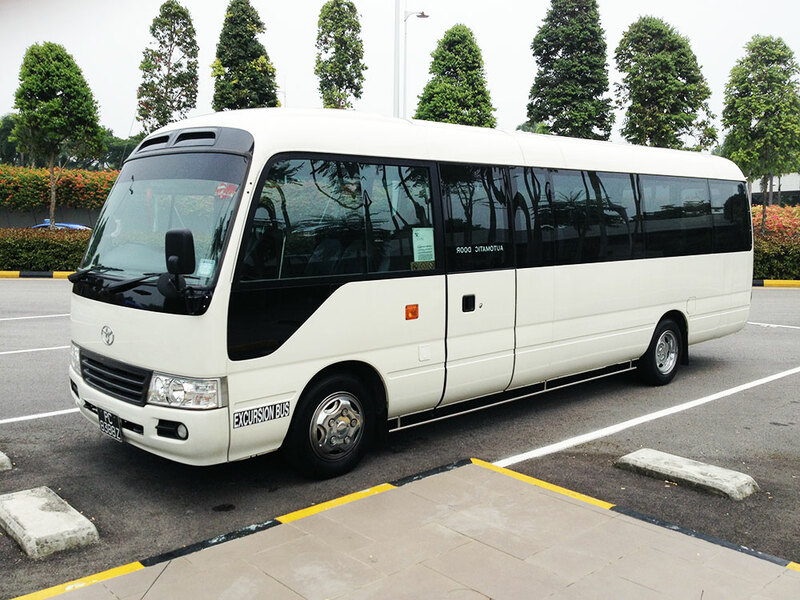 Whether a corporate vacation or a family holiday, our bus charters services across Singapore and Malaysia are the perfect way to get around the best tourist destinations in some of the world’s favourite cities and towns. 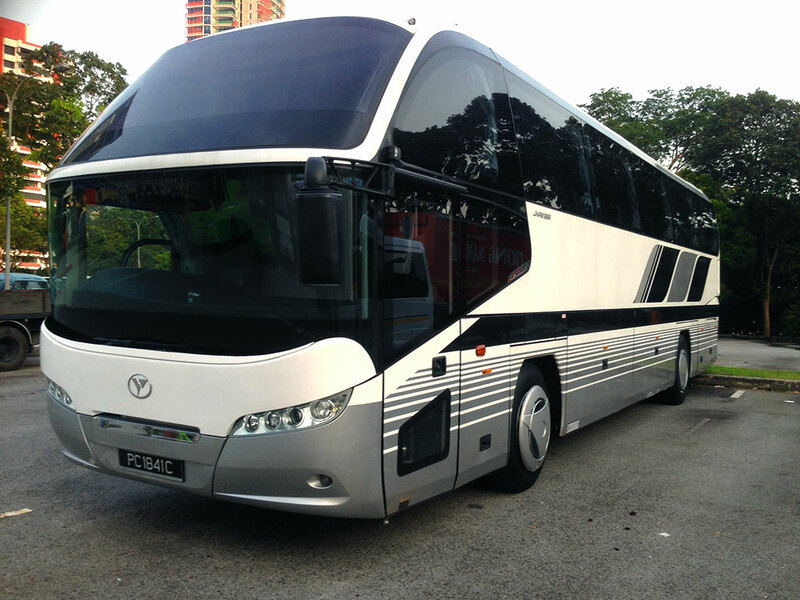 Our company operates a fleet of modern charter buses that are designed to provide maximum comfort for passengers. 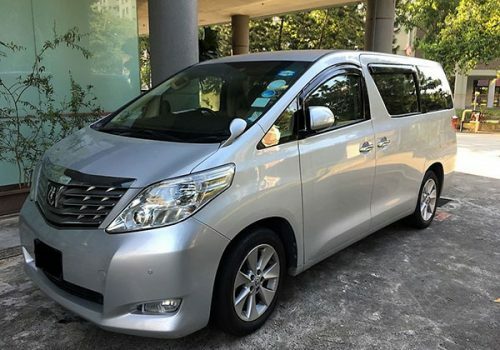 Our fleet comprises of an exhaustive range of models, as well as a large number of 45-seaters. 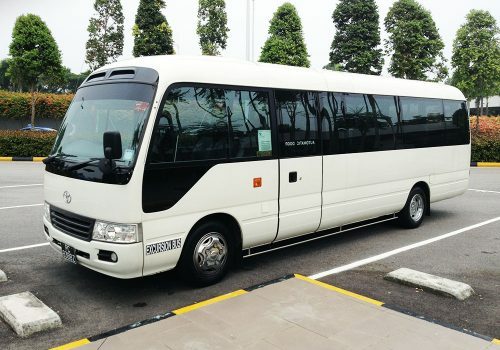 So, whatever the size of your party, we can be your one-stop charter bus company in Singapore, capable of providing you with all your transport needs. With convenient air-conditioning, spacious interiors, wide windows and comfortable seats, our buses are designed to ensure you enjoy every moment of your trip. 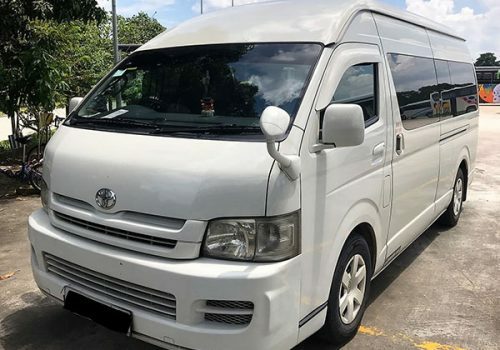 Each charter bus from our company in Singapore will be captained by a friendly driver who is well-trained, highly professional and familiar with local geography to make sure you always arrive at your destination safely, and on time. Book your holiday or tour with JQ Travel now. With our top quality inbound tours, we will be able to tailor a service package that will fit your transport requirements. 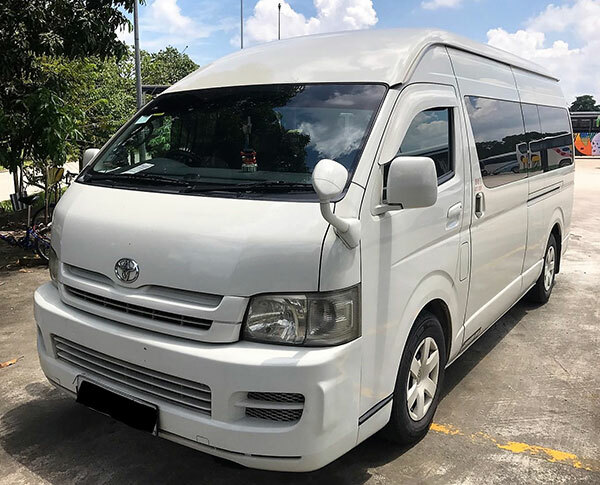 Our charter bus services in Singapore will allow you to simply sit back and enjoy the ride while someone else keeps an eye on the road. Our entire fleet of buses is available for charter both on long-term contracts and for ad-hoc trips. Just let us know what you need, and we will provide our services at the best rates possible! Simply call us at +65 6744 7737 and we will be in touch.